FSG has been awarded with the prestigious ShipPax Ferry Concept Award for its groundbreaking RoPax ferry “W.B. Yeats”. The “W.B. Yeats”, FSG’s new building no. 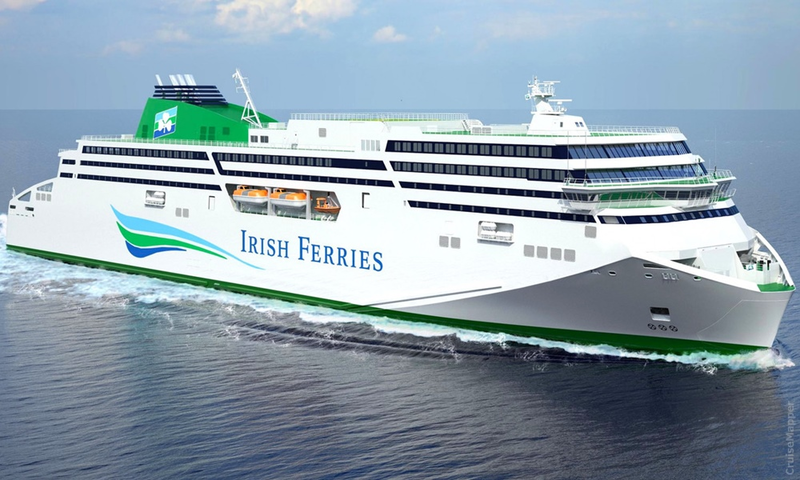 771, was delivered to Irish Ferries in December 2018. The partner role of Global Maritime was to provide expertise for the SRtP design and to conduct the SRtP assessment in the form of a full integrated simulation model. Added value has been achieved for the compilation of relevant crew actions and testing programmes directly being created from the simulation database. On request of the owner Global Maritime developed an SRtP operations manual following ISM standards at the end of the project.